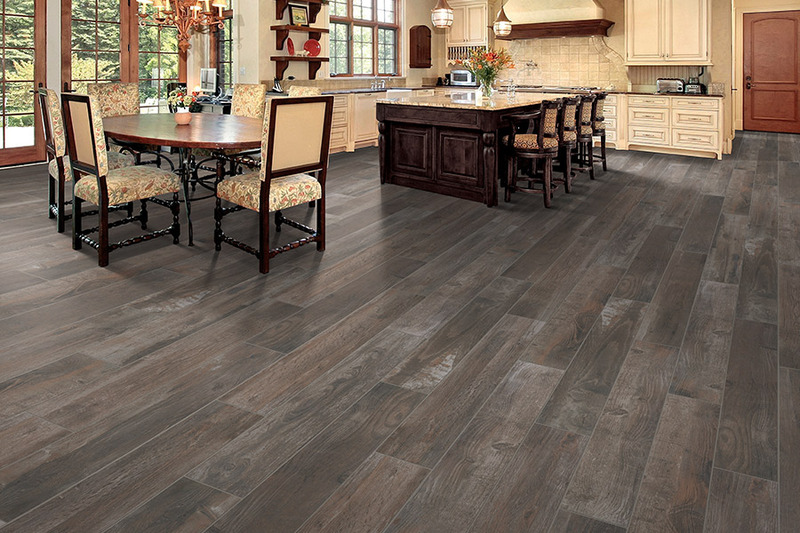 Ceramic tile is one of the most versatile flooring products on the market today. Moreover, it is also one of the most affordable. 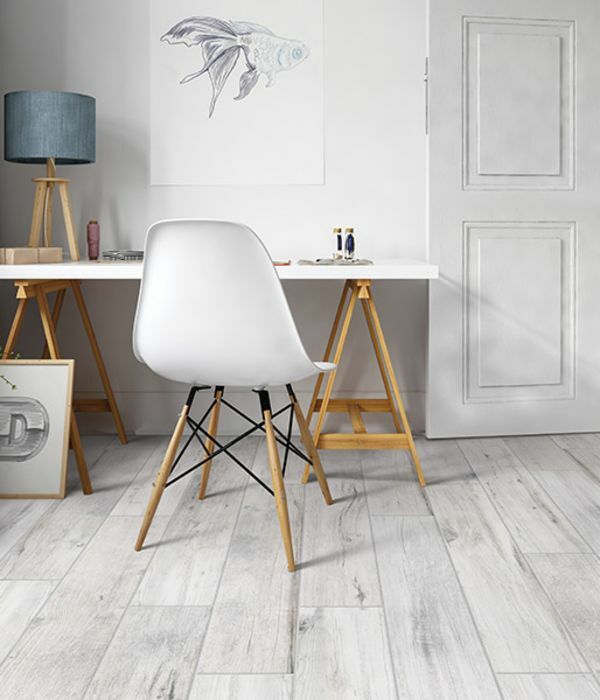 Ceramic Tile is available in a diverse collection of beautiful styles that can complement nearly every interior design scheme. 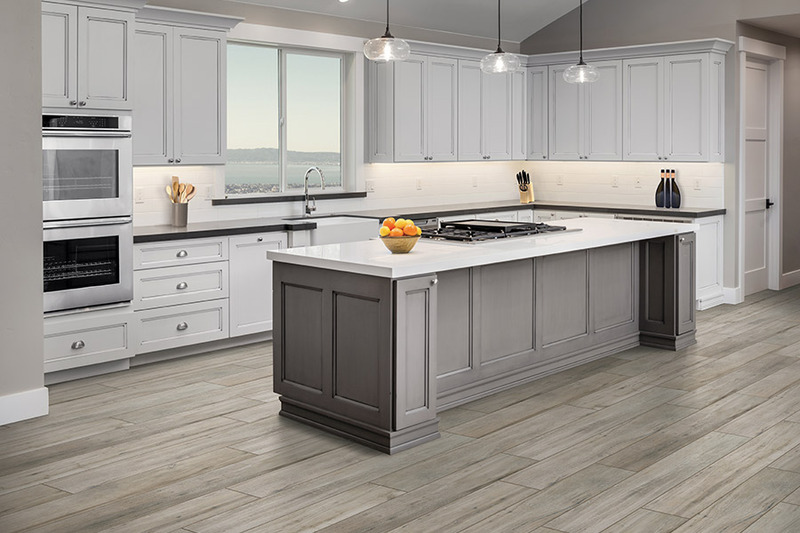 Valley Floor Covering offers ceramic tile flooring for homeowners in Naugatuck, Norwich, Hartford, Danbury, New Haven and other nearby Connecticut communities at our area’s most attractive prices. Pool pavement - Use pieces of colored tile in your pool area to create artistic and different scenes. As patio mosaics - Set different colored glazed and unglazed pieces of ceramic tile as a mosaic to make patio spaces more visually interesting. 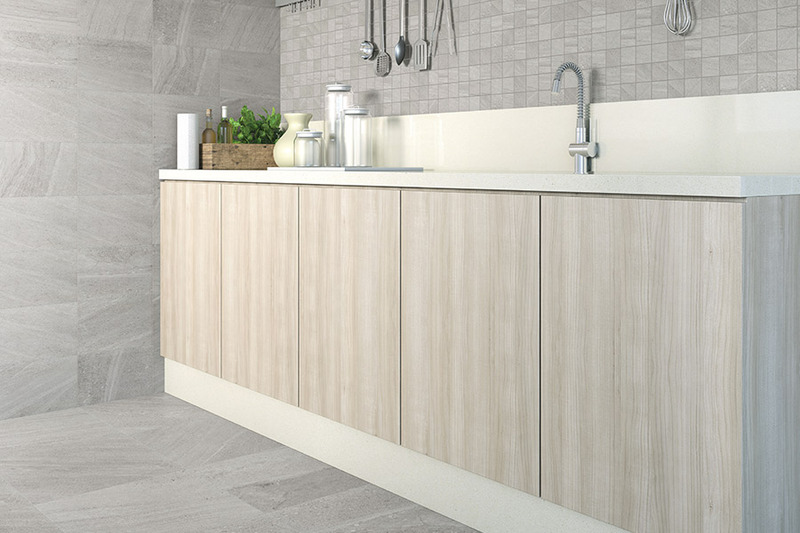 Use smooth tile - Create easy to clean countertops for bars, islands and bathrooms. In existing floors – You can add different colors or patterns in existing tile floors to create contrast, or to create new focal points in your overall design. Hide imperfections - on your floors or walls instead of making costly repairs or unattractive patches. To create a walkway in your front yard or garden without using boring concrete. To make the entrance – to certain rooms or outdoor areas more appealing and inviting with eye-stopping archways by mixing textures, colors and patterns in ceramic tile. Your imagination is the only limitation to the design aesthetics you can create by applying ceramic tile in novel ways around your home. You can evolve a boring space into a beautiful new look. With such a diversity of outstanding colors, textures and styles to choose from, making a decision can be confusing. 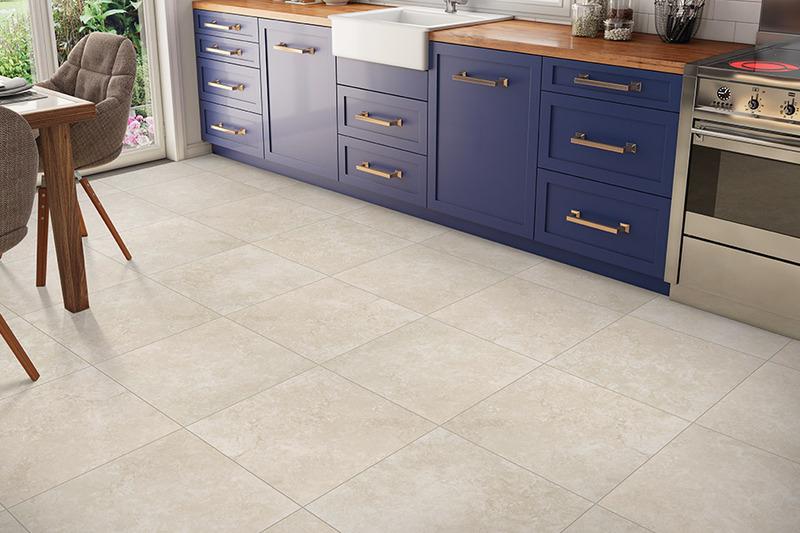 The best way to select the right ceramic tile for your home is to start by asking yourself a few important questions such as: What will I be using the tile for? What is my affordable price range? What level of maintenance do I want? 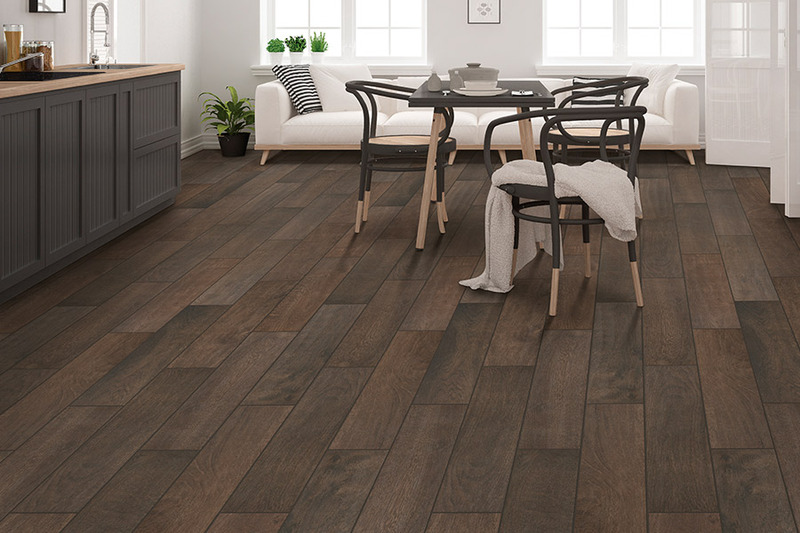 The experts at Valley Floor Covering will give you all the important facts to help you answer these questions and they will also show you samples of ceramic tiles that will best suit every application that you have in mind. 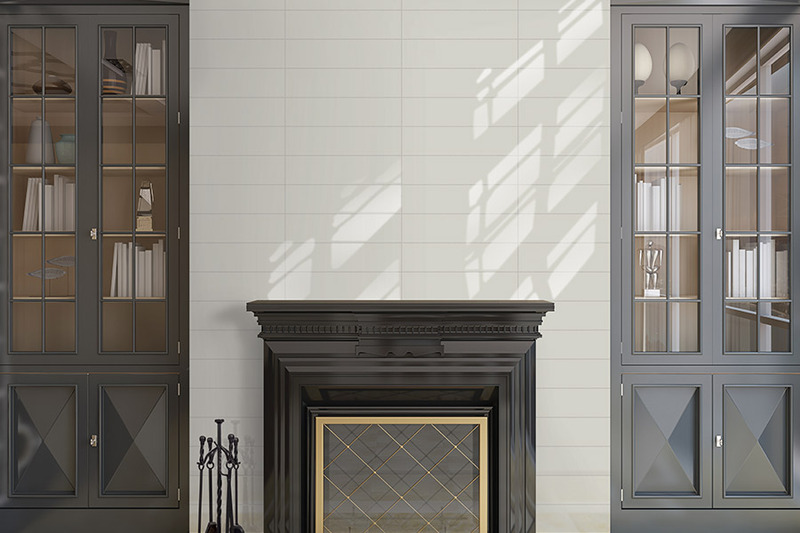 We carry a complete selection of ceramic tiles from leading manufacturers such as Dal-Tile, American Olean, Shaw, Mohawk Industries, Ferazzoli Imports and many others. For additional information about ceramic tiles, phone us, e-mail us, or drop by at our Naugatuck, CT store and showroom to discuss you interest in ceramic tile and review actual samples with one of our knowledgeable consultants.